(SPOT.ph) With restaurant-laden neighborhoods like Teachers Village and Tomas Morato right in its backyard, it’s safe to say that Quezon City has its fair share of amazing eats. And whenever you’re craving some serious beef, it’s always a good time for steak. Of course, there are a lot of joints for that insatiable meaty fix, but we’ve made things easier by naming the ones that deserve your time, money, and attention. For times when you feel the need to splurge, have a go at this well-loved classic. 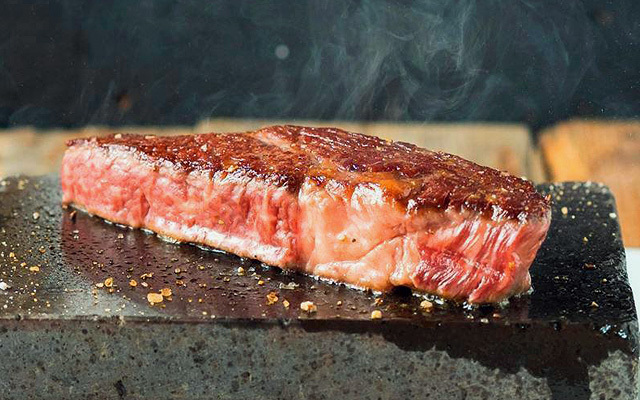 House of Wagyu Stone Grill keeps things fresh and simple with steaks that are perfectly seasoned and marbled, and served on a slab of searing-hot stone to ensure every bite is just as warm as the first. 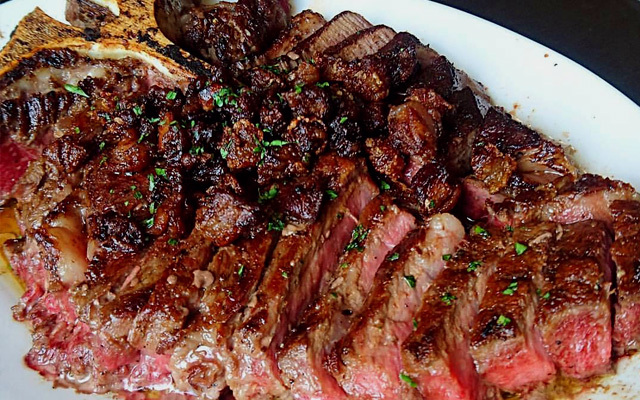 If you’re in the mood for their Wagyu combos, the Wagyu Salpicao is a lip-smacking tenderloin steak that’s cubed and stir-fried with garlic and high-quality olive oil. Have it with some of their delicious Wagyu rice while you're at it. House of Wagyu Stone Grill is at G/F Eastwood Mall, Orchard Road, Libis, Quezon City. Although Meat Depot in Banawe seems more like a butcher shop than a restaurant, their frozen beef kept in large freezers can also be cooked on-the-spot according to your preference. While most of their steak cuts are locally sourced, they also offer a wide variety of imported beef, from certified Wagyu to Angus. Come and sample some customer favorites, like the luscious and well-seasoned Wagyu Rib Eye, and pair it with Meat Depot’s house red wine for those special occasions. Meat Depot is at 815 Banawe Street, Quezon City. 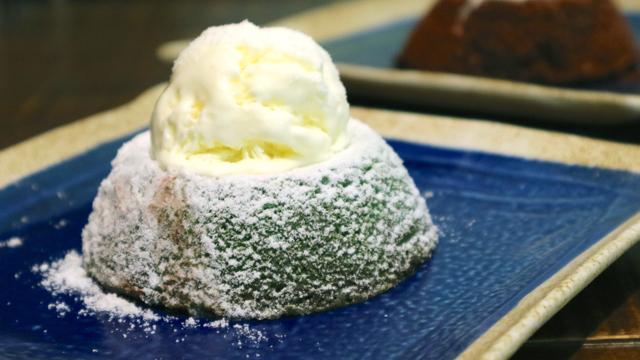 It’s been 40 years since Alfredo’s first introduced itself to the Quezon City dining scene, which makes it safe to say that the restaurant has become an institution of sorts. They’ve been serving their signature steak recipes for generations. Take your pick from their local and imported tenderloin steak, filet mignon, porterhouse, or rib eye—each can be just the thing on those days when you want something that feels both fancy and homey at the same time. 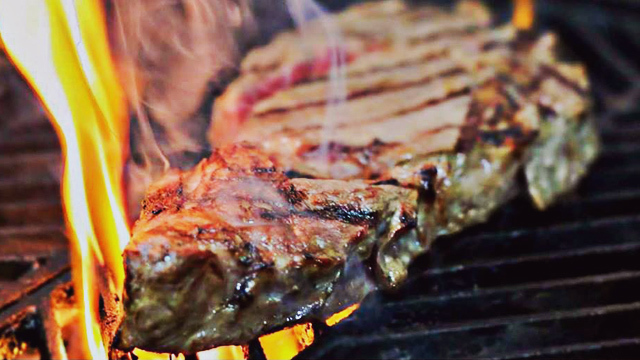 Alfredo's Steak House is at Tomas Morato corner Scout Lazscano Street, Laging Handa, Quezon City. Brickfire can be your next go-to place when you’re craving some good steak minus the intimidating and fancy vibe. Instead of cooking their steaks over an open-flame grill, they marinate and roast the cuts in a special 400-degree heated brick oven that lets the beef cook in its own savory juices and flavors. 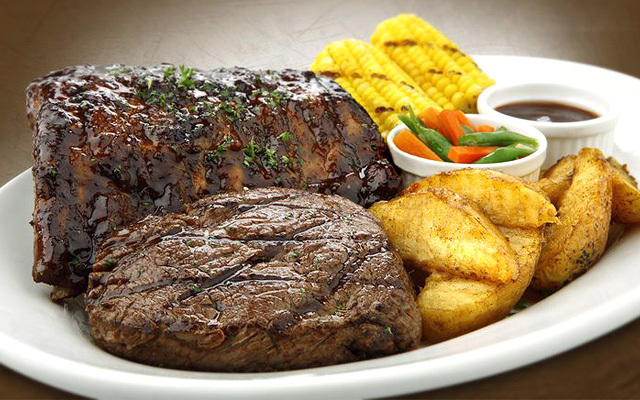 Apart from their budget meals, they likewise offer premium steaks such as certified Angus beef, cooked to your liking. 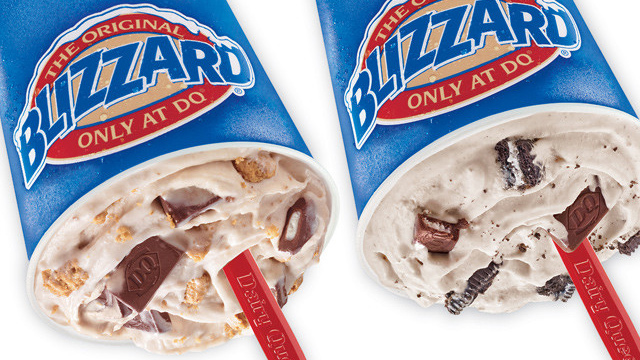 Our mouths are watering at the mere thought of it. Brickfire is at 2/F 48 E. Abada corner R. Alvero Street, Loyola Heights, Quezon City. 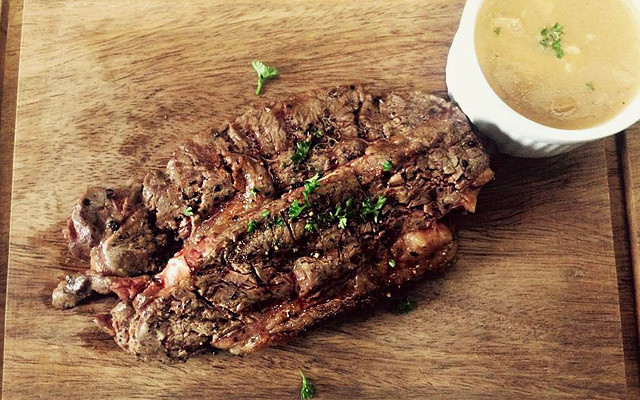 If you’re the type to pair your alcohol with some beefy goodness, look no further than Steak77. Aside from their assortment of drinks, they’re also home to some straightforward, value-for-money steak. You’re in for a surprise when you bite into their Steak77 Kagoshima Wagyu Ribeye, which is proudly graded A5 for its sublime tenderness and deep meaty flavors. 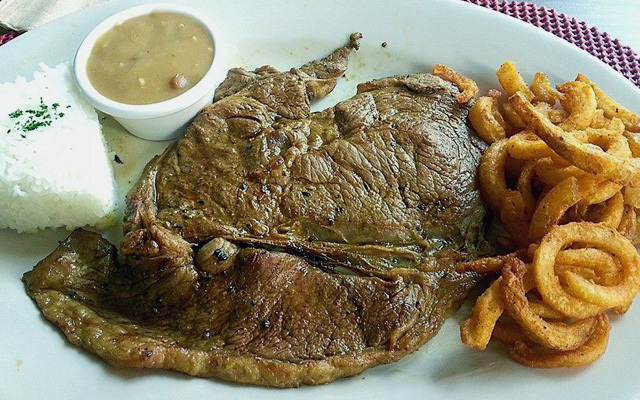 Steak77 is at 66 Timog Avenue, Trans-Orient Maritime Agency Building, Quezon City. Compared to a lot of popular steakhouses in the country, Vittorio’s is relatively new, having only opened in 2014. 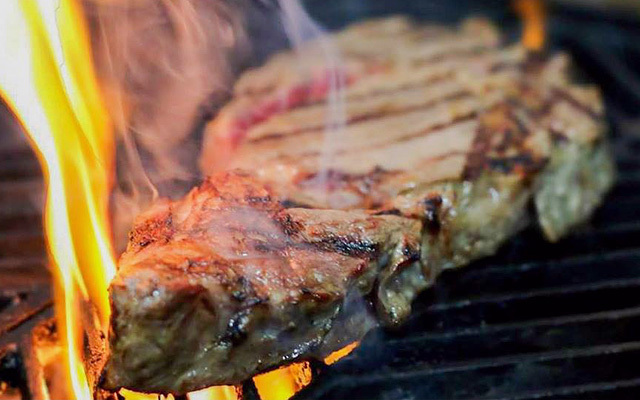 Named after the chef’s father, Vittorio’s is known for their porterhouse, a fork-tender dish seasoned to perfection and charred to a crisp finish. We wouldn't blame you if you dream about this steak for days. Vittorio’s Steak House is at 32 Scout Borromeo Street, South Triangle, Tomas Morato, Quezon City. Although the space is quite small, Red Baron Ribs & Steaks has some excellent steaks that are easy on the wallet for a casual lunch out. The restaurant is likewise perfect for special occasions as they offer premium cuts for days when you want to treat yourself (or a date). 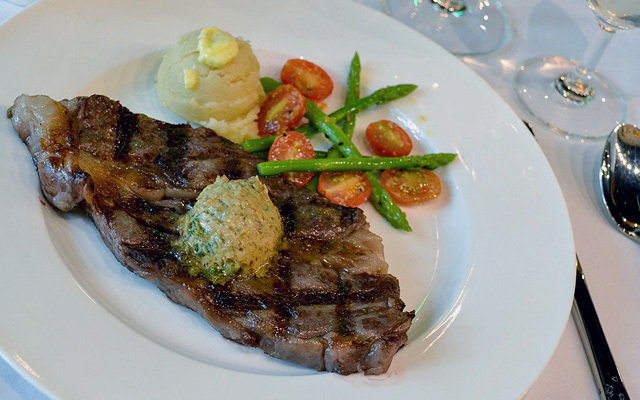 Choose from their selection of signature steaks like the Herb Crusted Heavy Porterhouse, which is aged for 22 days to bring out the beef’s natural bold flavors. Served with steaming white rice and a side of your choice, it’s a hefty meal leaves a tasty impression. Red Baron Ribs & Steaks is at 143 D. Tuazon corner Calamba Street, Barangay Lourdes, Quezon City. 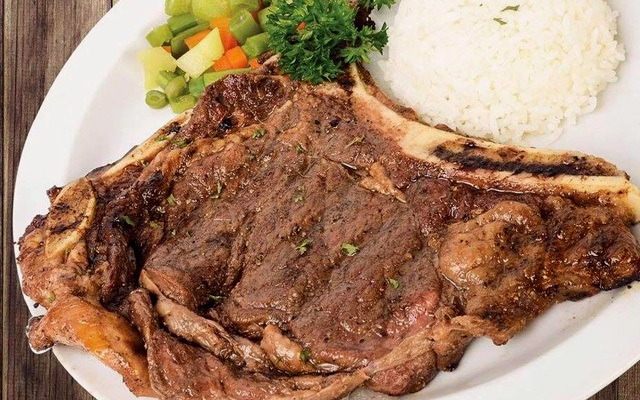 A brainchild of the Santiago family, Melo’s was the first steak restaurant in the Philippines to offer certified Angus beef. And even after 30 years in the game, they’re still going strong as one of the country’s best steakhouses. Choose your steak’s cut and thickness (they'll bring a steak cart to your table to make things easier)—and keep in mind that Melo’s famous Japanese Wagyu goes up to A5 grade, a rating given only to the finest and most marbled hunks of beef. Melo’s is at 58 Sergeant Esguerra Avenue, Diliman, Quezon City.